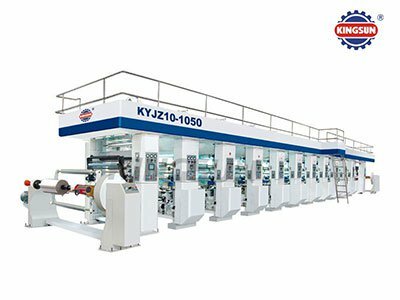 As a leading supplier of printing & packaging converting machinery, Wenzhou Kingsun has more than 17 factory bases, mainly with 10 categories of printing & packaging machines such as slitter rewinders & paper sheeters, label making machines, post-printing equipment, flexible packaging converting machines, paper converting machines etc. 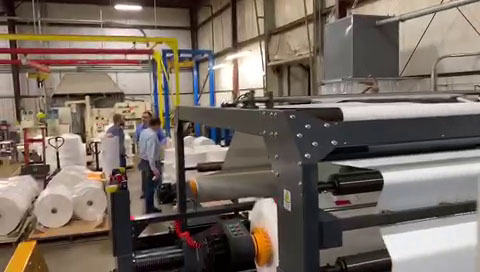 We provide one stop solutions for printing & packaging production. 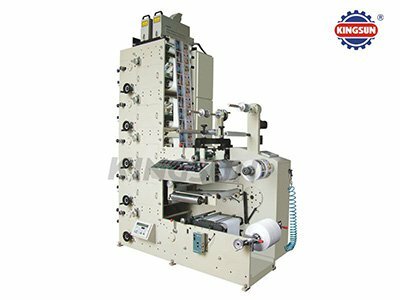 Kingsun label making machines including high quality intermittent offset label printing machine, flexo printing machine, label die cutting machine, label hot foil stamping machine, label slitting machine, label doctoring machine (label inspection machine), label screen printing machine etc. 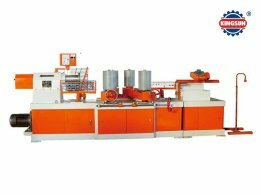 We have different level and various models fit for all kind of label converting. 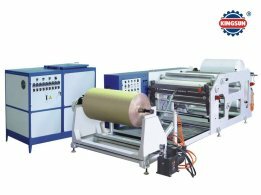 Post printing Machines include a wide range such as die cutting machines, thermal laminating machines, UV coating machines, paper embossing machines,hot stamping machines, flute laminators, folder gluer machines, binding machines etc. 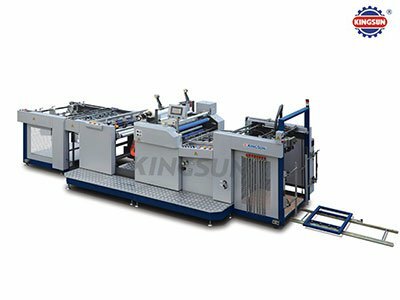 You name it you can find it here, Kingsun Machinery is one stop company which provides various kind of post printing converting machines. 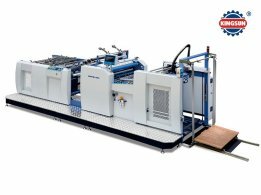 We have more than 100 models of slitter rewinder machines and paper sheeter machines. 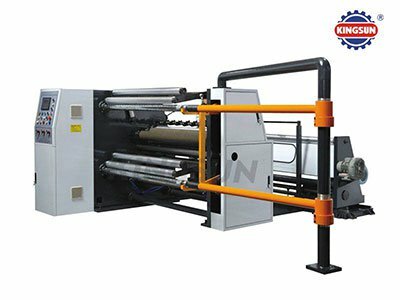 It adopts world cutting edge technology and with the newest design, uses international famous brand components, to bring our customers 100% satisfied slitting and paper sheet cutting machine. 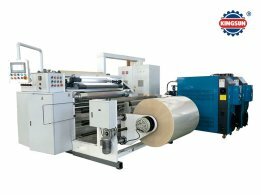 The series of flexible packaging converting machinery includes rotogravure printing machine, dry laminating machine, solventless laminator machine, plastic extruder machine, plastic bag making machine, metalizing machine etc. 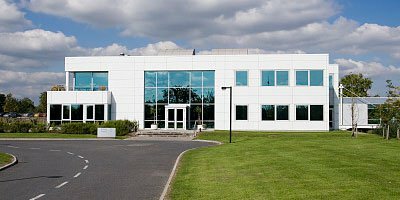 It is professional for production of high grade flexible packaging for foods, light industrial goods and other quality plastic film packages. 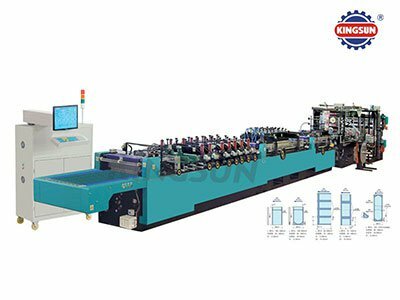 This series hologram making machines are specially for produce holographic plastic film or hologram security label, it has soft embossing machine, hard embossing machine, demetalizing machine, electroforming machine, UV embossing machine and hologram plate making machine etc. 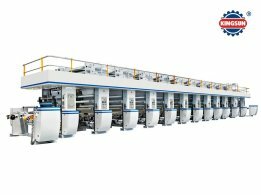 Paper products converting machines include series paper core winding machines, corrugated box making machine, rigid box making machines, paper cup making machines and paper bag making machines etc. 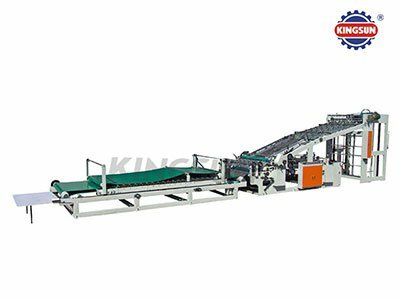 This series mainly for produce all kind of paper packaging such as paper tube, corrugated box, rigid box, paper cup, paper shopping bag and paper edge protector etc. 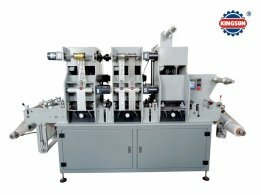 As professional supplier of coating machines in China, we have 20 more years experience in manufacturing of multi-function coating machine, hot-melt adhesive coating machine etc, it can produce adhesive tape, paper label roll, PVC insulation tape, medical tape and other special material which need coating. 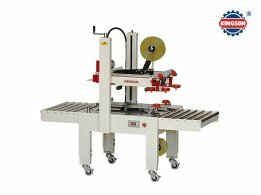 This series packing machines including various kind of carton sealer, pallet wrapping machine, shrink packaging machine, strapping machine, automatic packing machine and many other type of packing line or single equipment, it is widely application for packing light industrial goods, and protect your products to reach your buyers in good conditions. 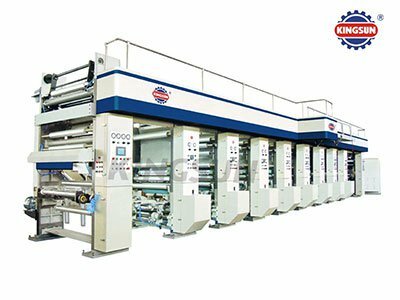 Kingsun Company boasts 16 more years of experience in supplying a variety of printing & packaging machinery and materials, we deliver equipment worldwide, our teams are all university graduated and constantly with professional training, with energetic & positive attitude, so we fully understand how to provide quality products and better services. 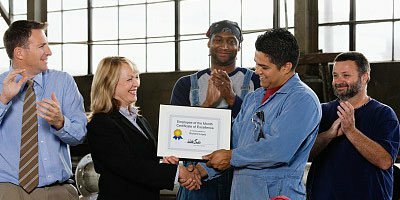 Win-win cooperation and create value for the buyer are our philosophy. 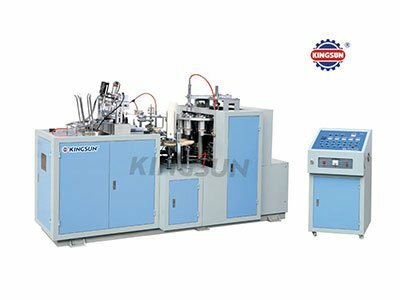 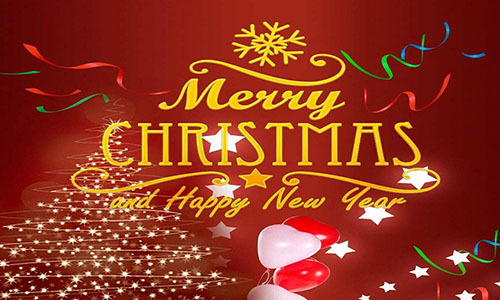 Kingsun Machinery Industrial Co.,Ltd. 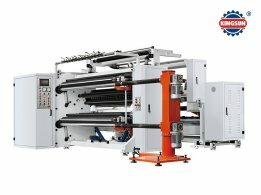 is a leading professional supplier and manufacturer of printing & packaging machinery in China. 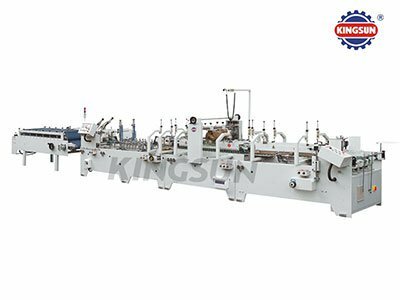 Wenzhou Kingsun Machinery Industrial Co.,ltd choose world or China famous brand components for the printing & packaging machines production, so as to guarantee you can get high quality equipment. 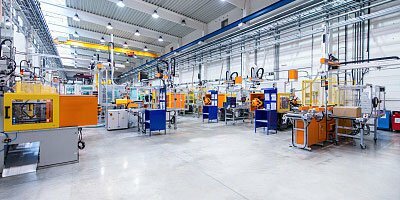 We choose world famous or China top brand electric components for machine control system, with advanced CNC machine center for mechanical processing. 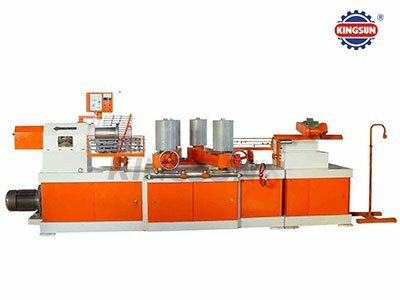 Perform strict quality control from raw material to finish product for export orders, make sure the buyers can receive high quality equipment. 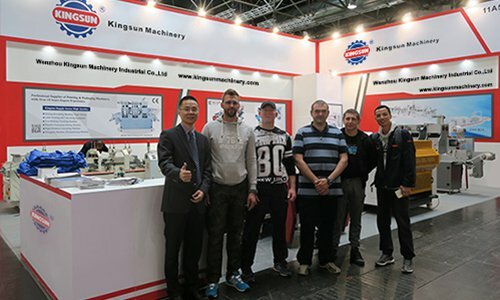 Kingsun Machinery has attended hundreds of international and domestic professional exhibition. 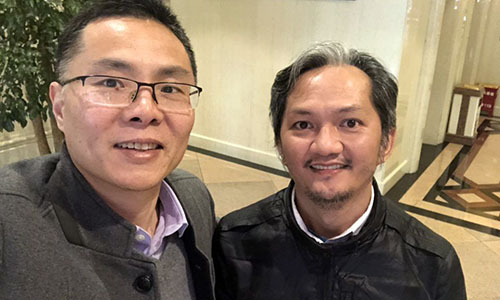 We will continuously take part in important printing and packaging trade show worldwide in the future, and bring our latest technology equipment and service to you.